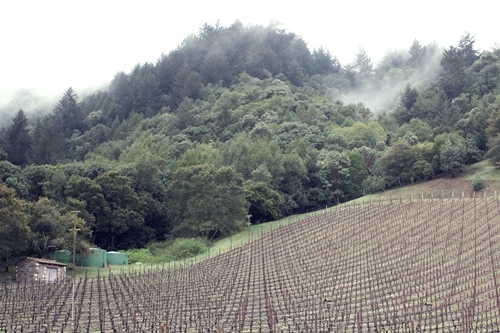 The green gravel pave the road to Blankiet Estate and its Paradise Hills Vineyard. This scenic drive, along the railway, Domaine Chandon, and Dominus Estate, sets the perfect mood and plays with your expectations, as you climb upwards towards the vineyard. 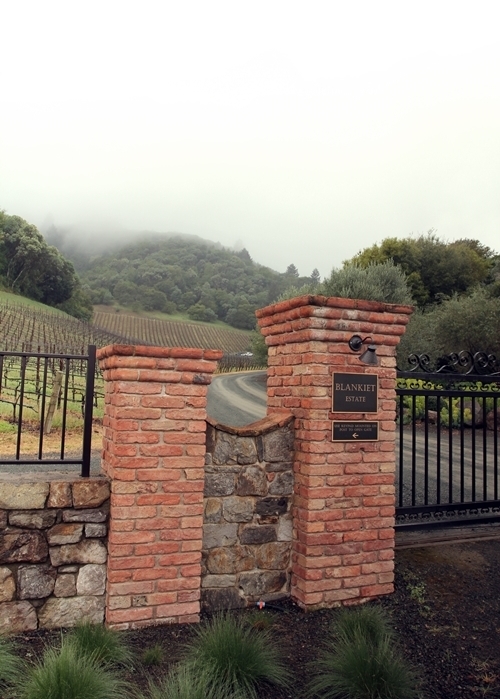 The Paradise Hills Vineyard has a unique position, on the western slopes of the Napa Valley in Yountville, overlooking Christian Moueix’s Dominus Estate, which you pass on your way to the Estate. Many think of disease as a rare sight today, yet it is something you can still witness. 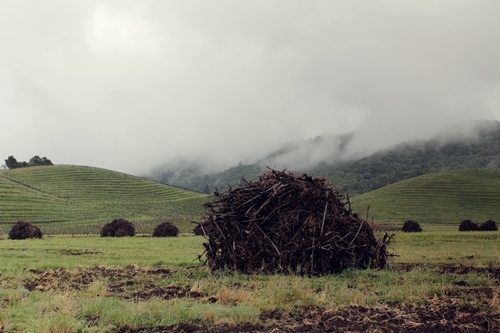 Here we see the horrifying view of Domaine Chandon’s uprooted vineyard. Issuing the problems of drainage, irrigation and erosion on the steep hills, has meant investing a significant amount towards engineering the structural foundation for the vineyard, also underground. The aesthetics of the Estate are very magical and captivating. 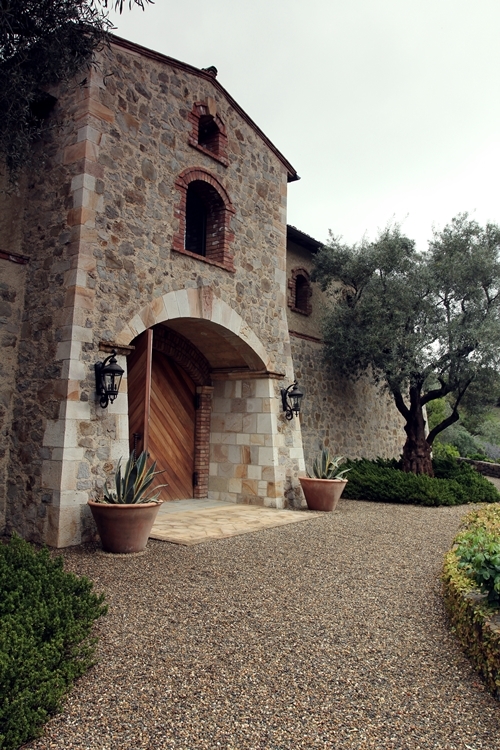 You realise that this is not just a winery; this is also the home of a successful business man, Claude Blankiet, who made his fortune on the enzymes used to make stone washed jeans. The stunning build quality, with remarkable attention to detail, is rare and very admirable. This attention to detail is also reflected in the winemaking, showing a strong dedication and passion when creating wines second to none. 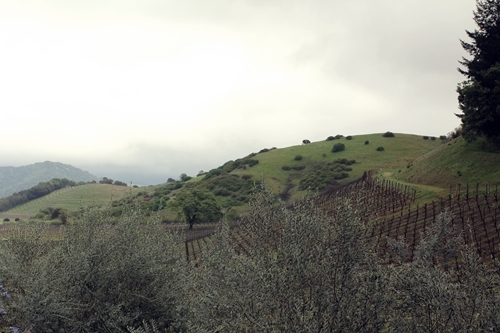 The vineyard’s position, on the western slopes of the Napa valley, benefits from magnificent views across the valley. 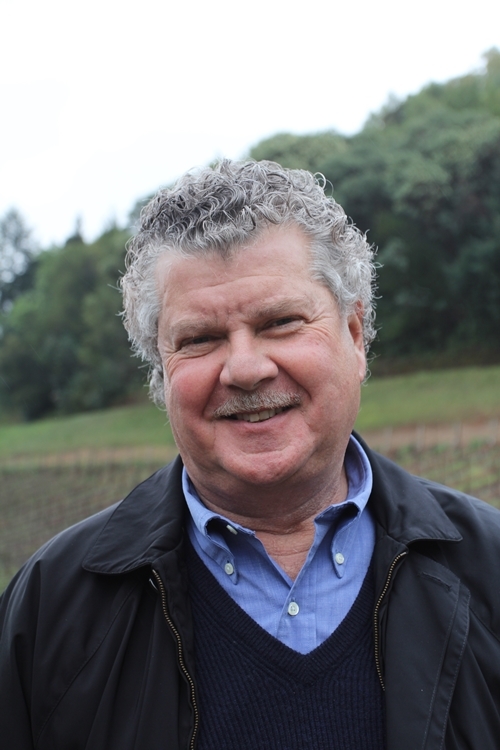 Here the proud owner and founder, Claude Blankiet. 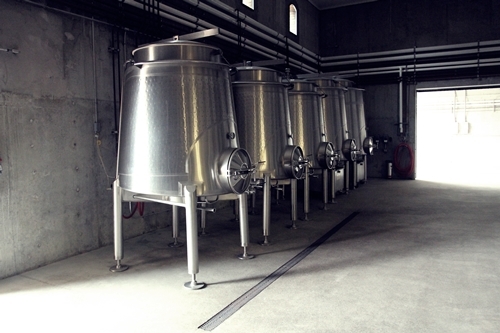 Recruiting Denis Malbec, who was the former winemaker at Château Latour before settling in Napa, has meant getting the opportunity to purchase the Rolls Royce of stainless steel tanks from Château Latour. 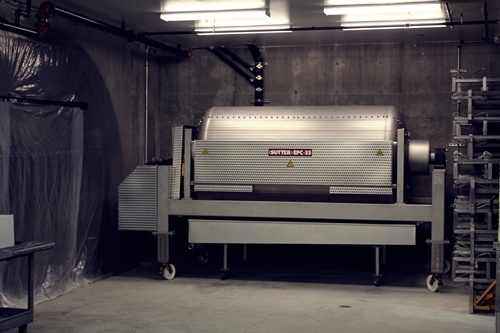 Pictured, is one of the world’s finest pneumatic membrane presses. A press that is used, to gently separate the must from its skins, to obtain juice quality of pure excellence. The barrels are aged in a manner, where the contact between them are minimized, thus will the temperature changes, during the barrel fermentation, affect the neighbouring barrels to a minimum, and the end product will be as consistent as possible. 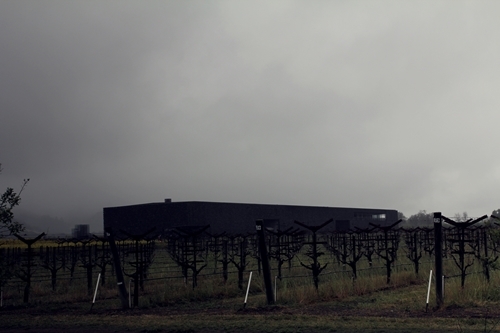 At the top of the Paradise Hills Vineyard, we find Claude Blankiet’s home. 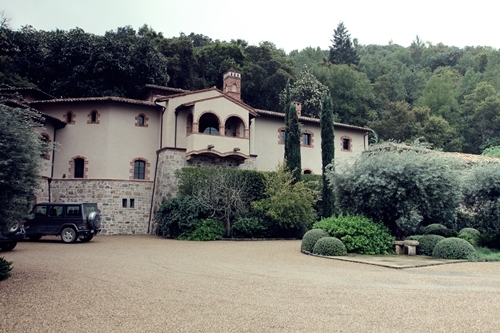 The Tuscan inspired Villa is made of original antique buildings, which have been taken apart and imported from different parts of the world. The detailing is magnificent, showcasing the couple’s love of antiques. 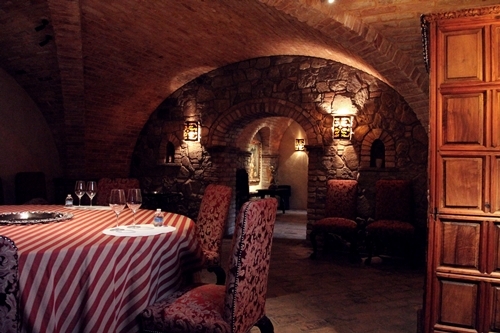 The tasting room is found in the cellar of their impressive Villa. It is tastefully decorated with antiques and fabrics, which embrace the special ambience of the property and its surrounding gardens. 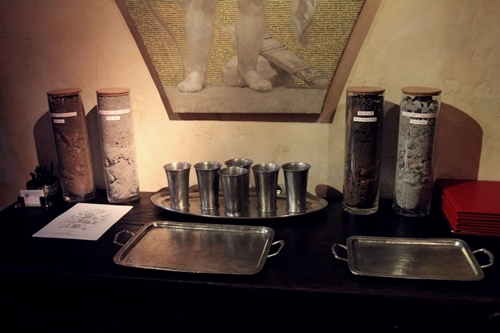 Soil samples from individual blocks of the Paradise Hills Vineyard. Three of them planted to Cabernet and one to Merlot. 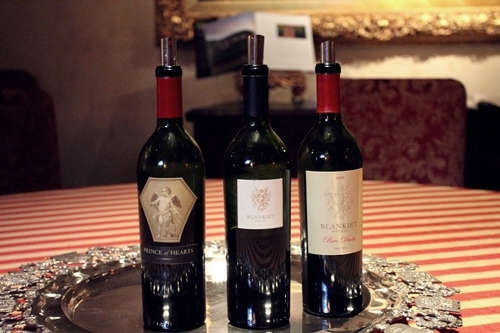 Line up of their three wines from the 2009 vintage; Prince of Hearts, their Proprietary Red (Icon), and the Rive Droit. 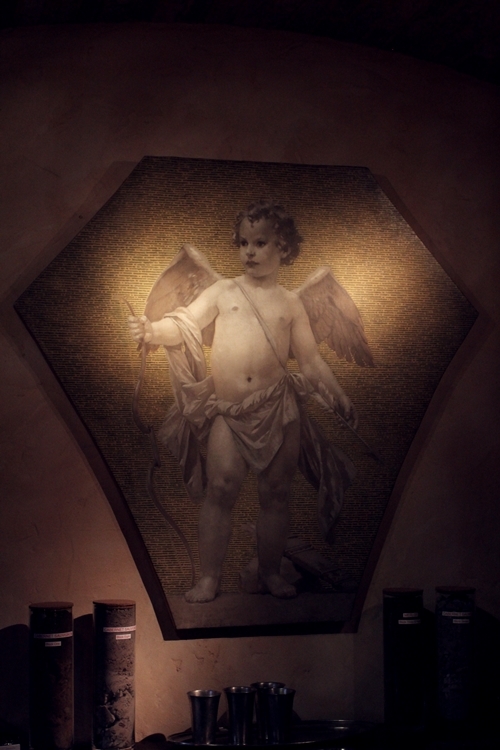 The painting which inspired the label of their “Prince of Hearts” Claret. 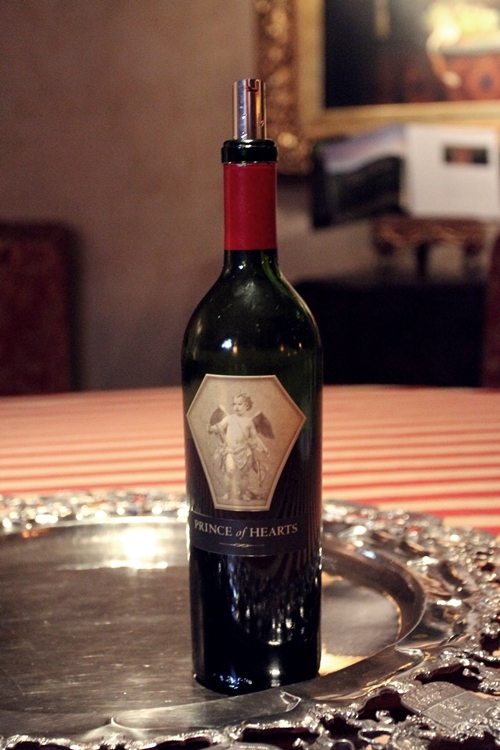 Their “Prince of Hearts” is their “affordable” Cabernet based Claret, introduced in 2008. 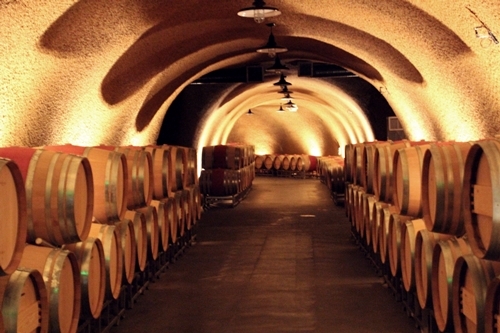 The wine has quickly won momentum among similar Cult wines of the valley. Tasting it against its big brothers, make you realise that it is not the concentration of flavour that make the Icons King, but more in the minor details and their complexity, and why this wine still has to be named Prince in comparison. The 2009 “Prince of Hearts” display incredible value. The “Rive Droit” is their Merlot blend, inspired by the great Right Bank Châteaux in Bordeaux, France. 2009 was an excellent vintage, especially for Cabernet. 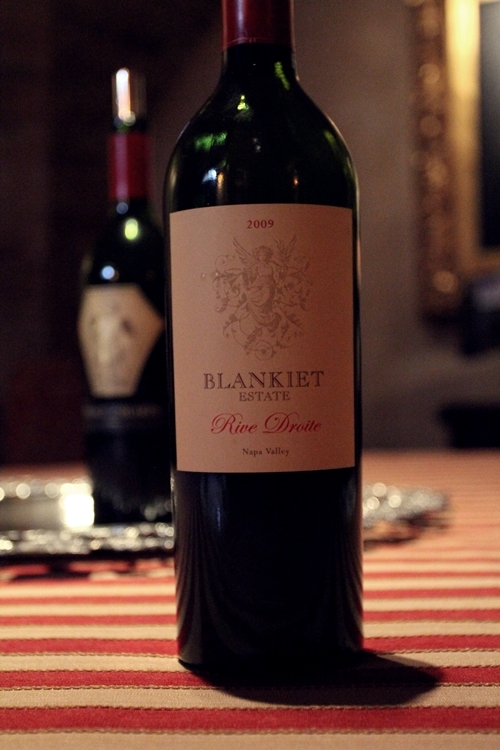 I have though sampled few Merlot based blends from the valley, that can come even close to the Rive Droit’s excellence. It is in short – a very balanced voluminous wine of great complexity and elegance. 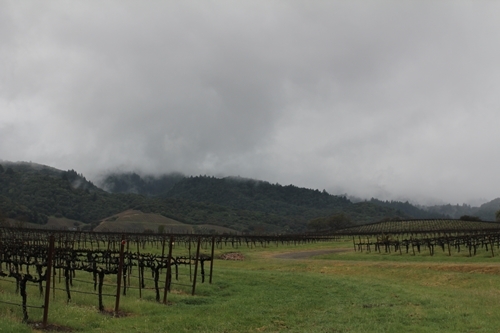 The proprietor blend is Blankiet Estate’s Cult Cabernet, and it is with no doubt to be found among the most spectacular Cabernets of the Valley, such as The Harlan Estate, Screaming Eagle, Colgin, Dalle Valle, Hundred Acre and Verité. 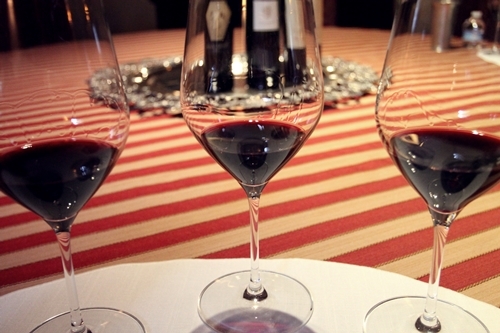 The palate is so clean, polished and elegant, yet with a remarkable punch of concentration. An excellent and original wine, that is not only among the best in Napa, it is to me, among the finest Cabernet blends in the world. 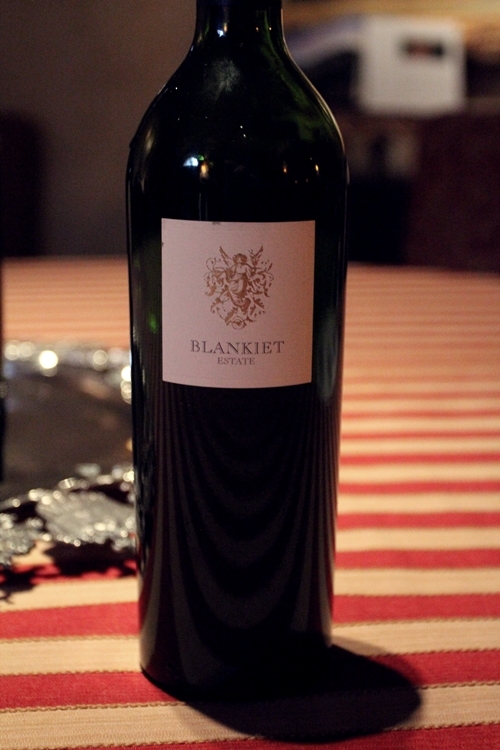 It was truly a remarkable experience sampling Blankiet Estate’s portfolio from such an excellent vintage, and the aesthetic surroundings made it a memorable visit, which I am very thankful for.